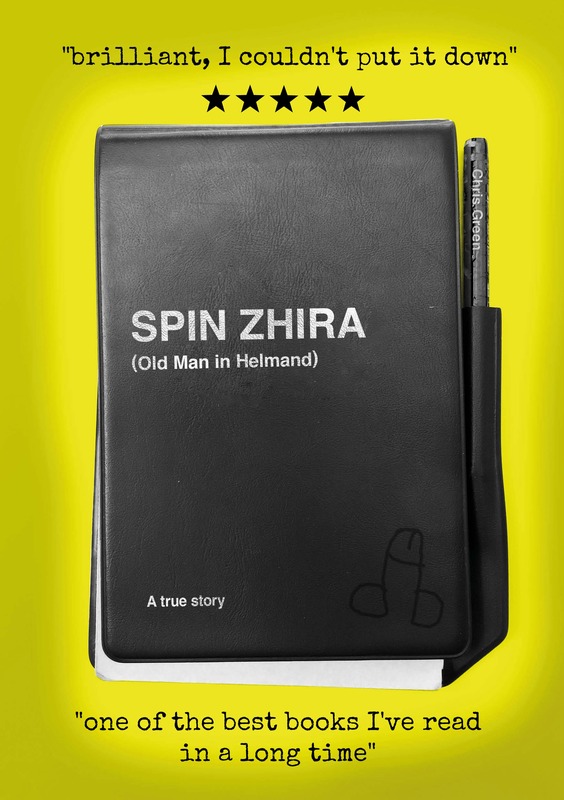 Spin Zhira gets a new cover and some updated content for its third edition but the controversial scribble remains. To mark the occasion, I’m giving away a free copy of the Kindle edition with every purchase. In addition, for a limited time only, I’m also offering the Kindle edition for just 99p.